Unity programmer, always on the lookout for projects with significant depth, complexity, and fast-paced gameplay. Generally wasn't aiming for any kind of graphical polish, only getting all the mechanics functional, so don't mind all the programmer art! 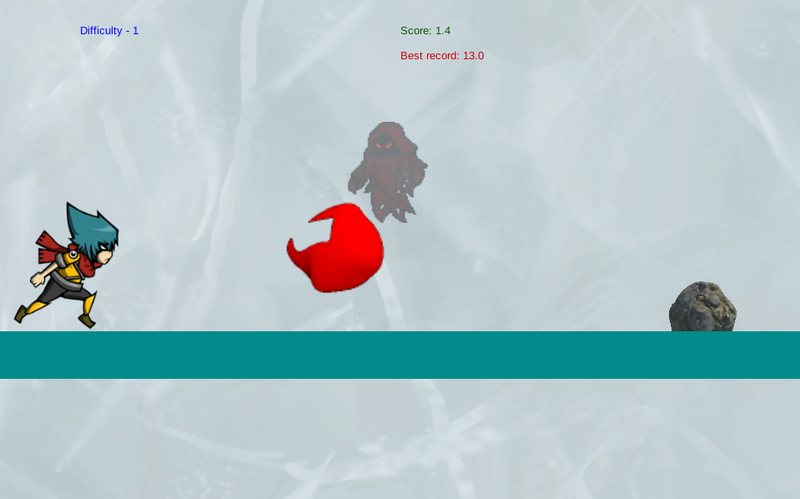 One of my very first projects while learning unity, this is a simple infinite runner that I built myself using placeholder art assets.